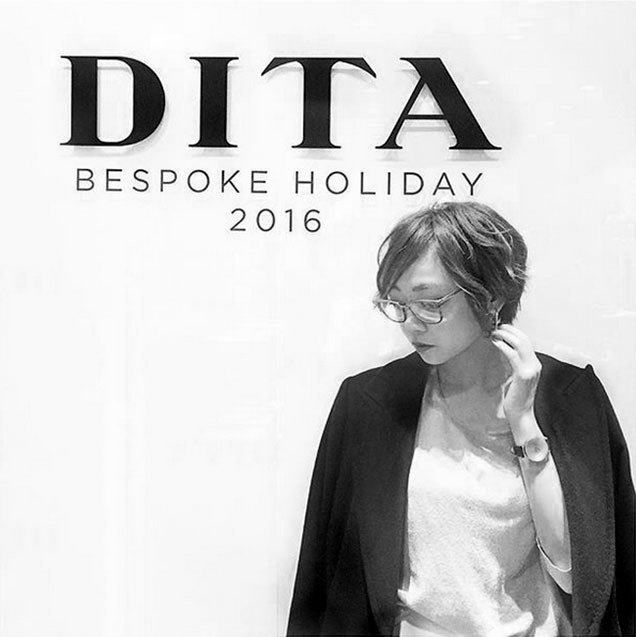 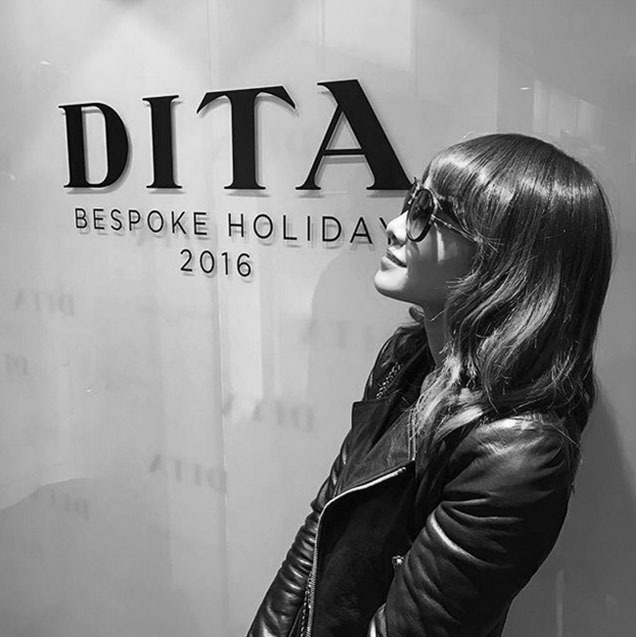 ‘Tis the season to celebrate, and that’s just we did last month to kick off the holiday season at our DITA flagship in Daikanyama, Japan. 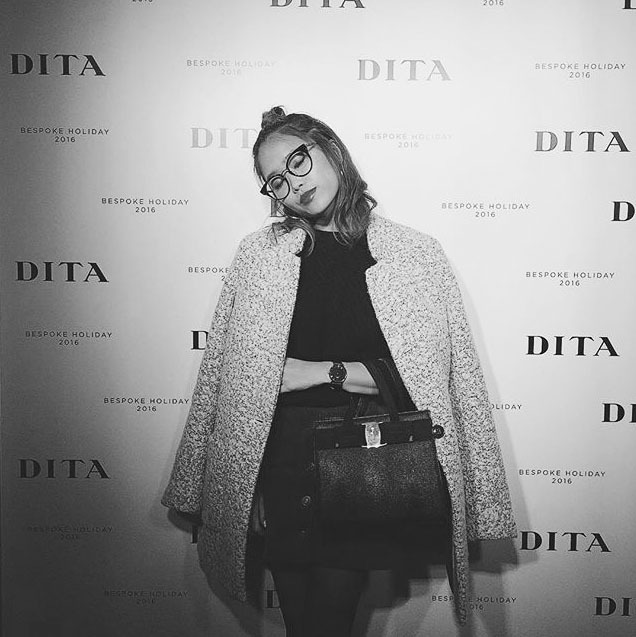 The DITA Bespoke Holiday event attracted an eclectic crowd of models, photographers, fashion editors, and artists alike. 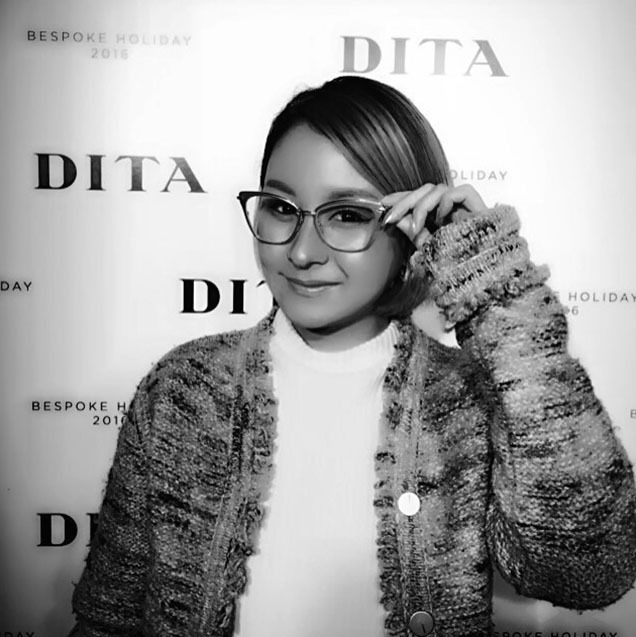 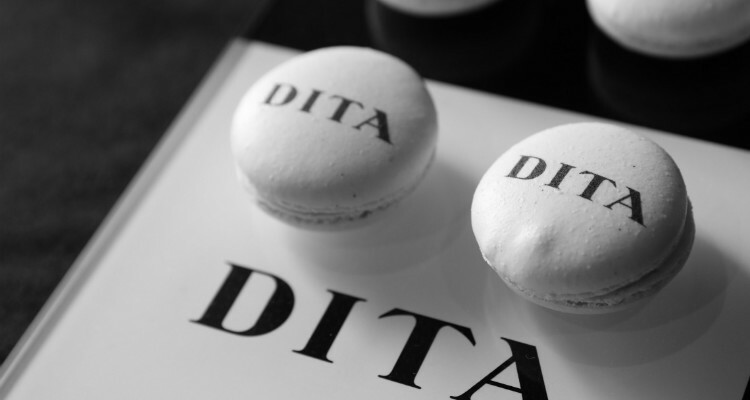 Guests sipped on champagne and snacked on macarons while browsing the newest DITA Eyewear collection. 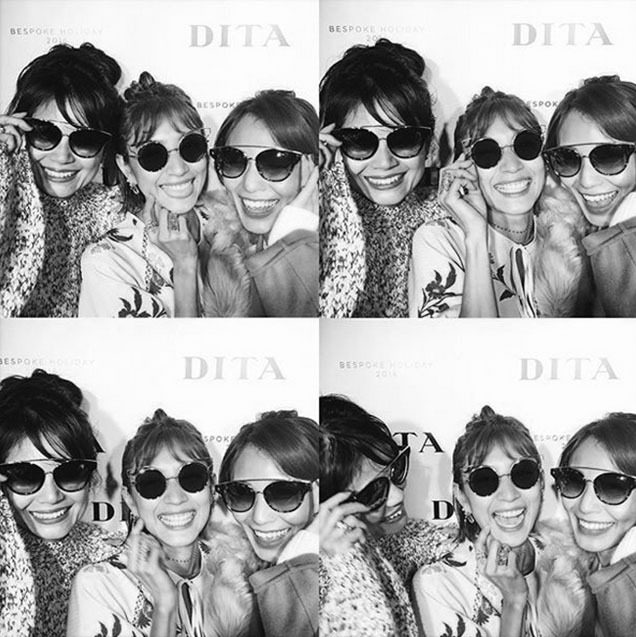 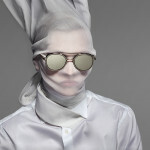 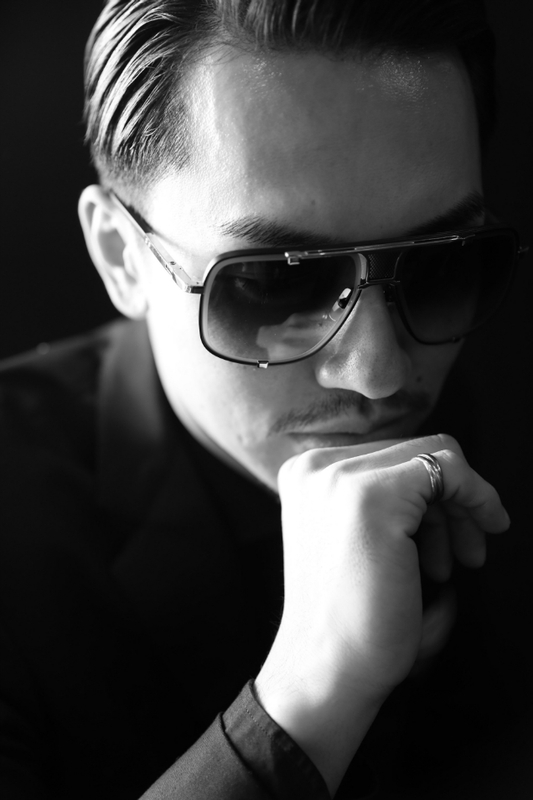 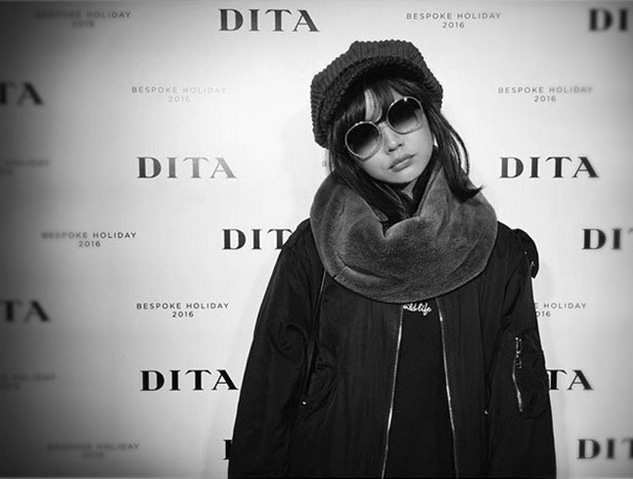 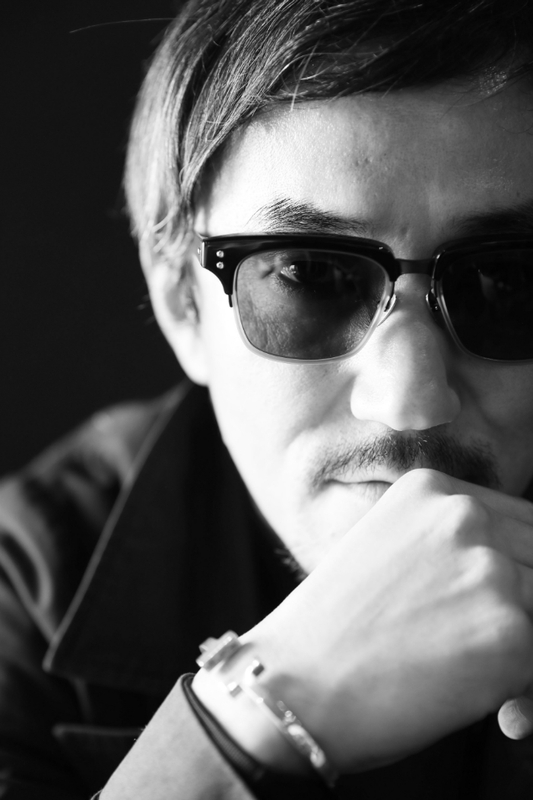 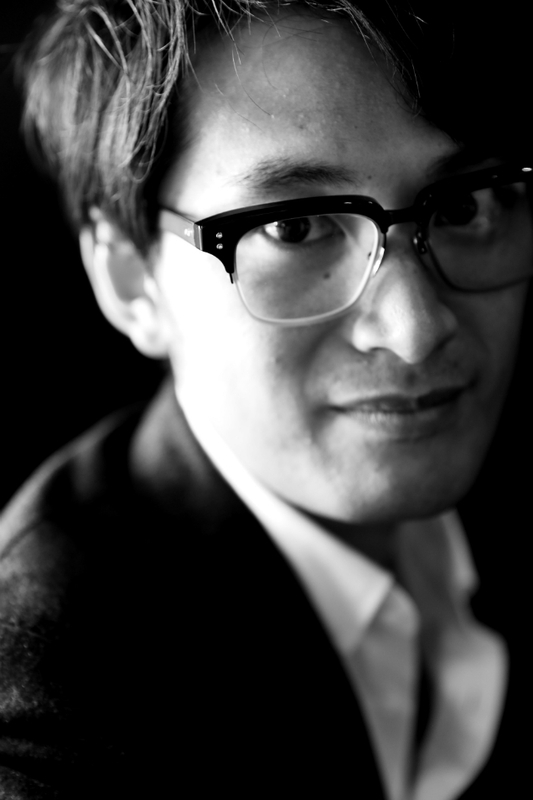 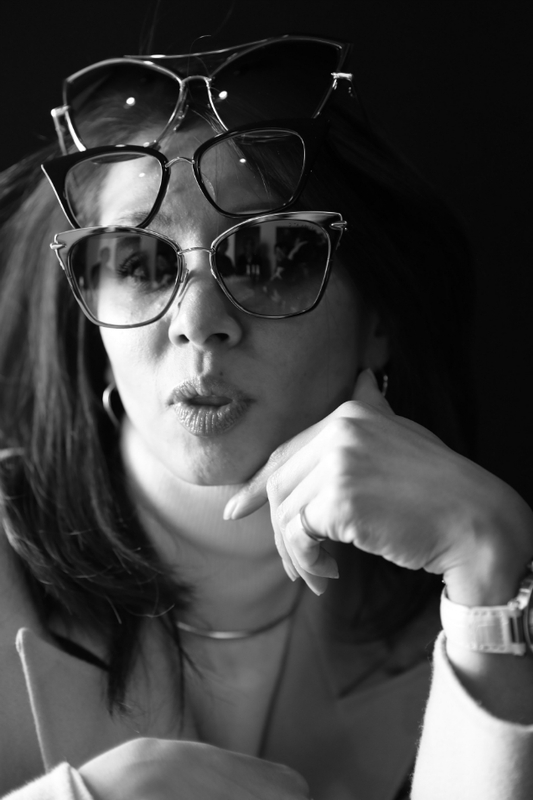 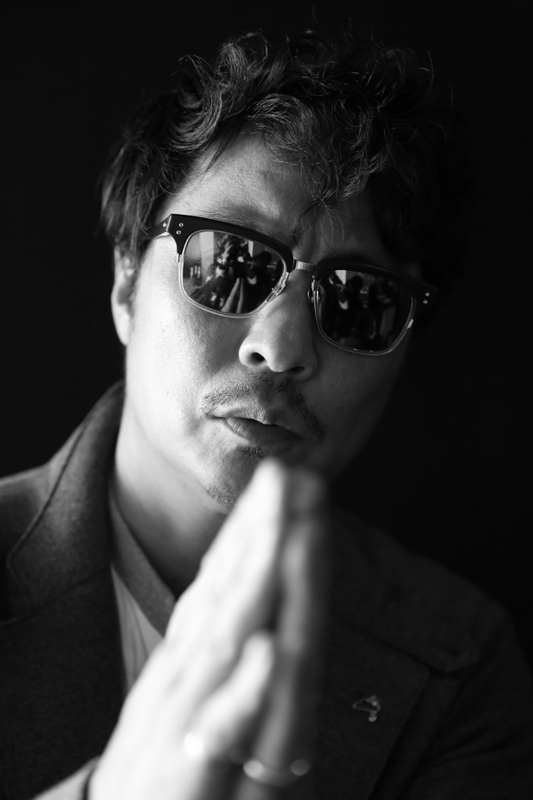 Renowned photographer Akira Maeda was also in attendance, snapping guests portraits in their favorite DITA frames. 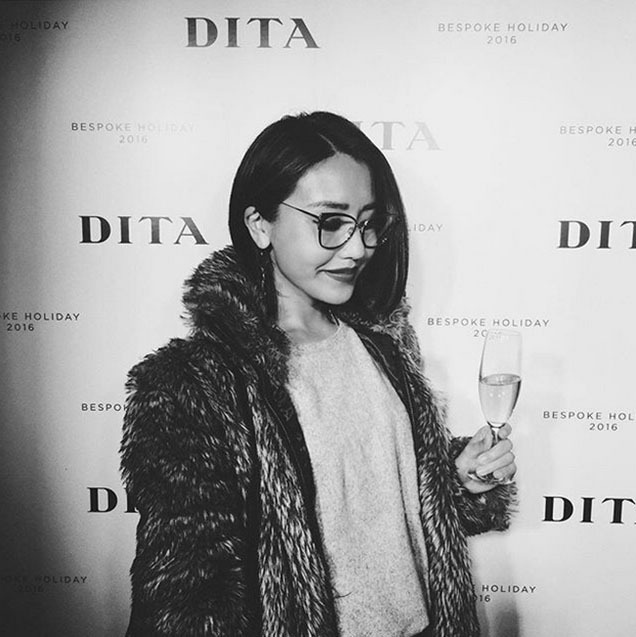 Scroll through to catch a glimpse of the event below.